Patent pending modular design - allows many areas to fit a meal in one convenient, cool lunch box while protecting the food. Anti-microbal, BPA-free and dishwasher safe - this is brilliant on so many fronts. You get a microbal resistent container that is free of those harmful, cancer causing plastics and you can just throw it in the dishwasher for convenience and an extra hot, sanitary clean. Reusuable containers which means no waste which is cheaper for your budget and better for the environment. 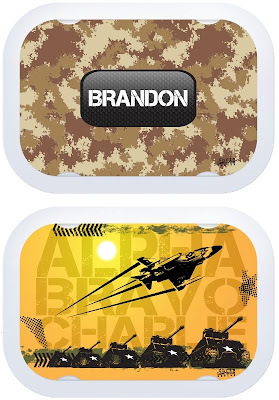 Faceplates that are interchangeable and can be personalized. 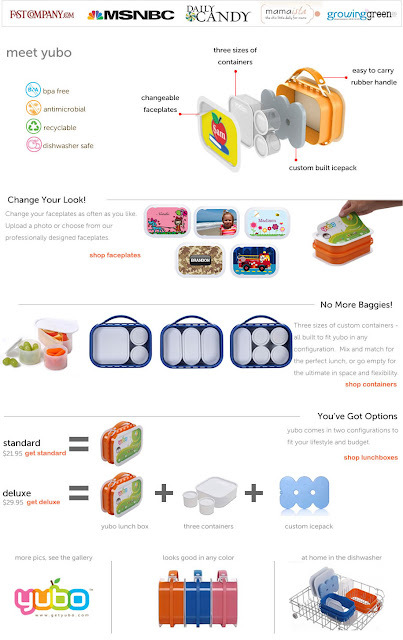 The lunch box changes with the mood, the interests, the personality and the year. No more buying lunch box after lunch box when you can just purchase faceplates. You can even get photo faceplates! 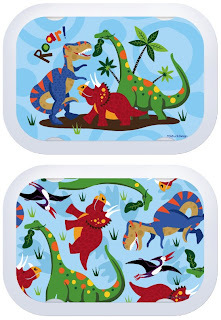 Available online at www.getyubo.com, Amazon and Toys R Us. The standard lunch box is only $21.95 while the deluxe which features the custom ice pack and three containers starts at $29.95 with a free faceplate set. You can also purchase a drink holder that conveniently places the drink bottle along the lunch box for easier carrying. The food containers can also be purchased in a large container that is perfect for sandwiches, a two pack medium size containers that is perfect for snacks or vegetables and a two pack of small containers that holds desert or other smaller food items. Yubo is a great concept in giving children a choice for a great looking and fun lunch box while offering a product that is safe and is better for your budget and the environment. 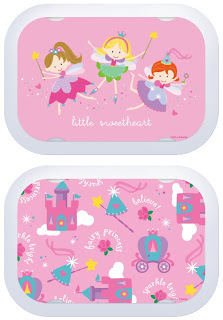 I would recommend the Yubo lunch box for your little one or as a gift to your little special one. * Disclaimer: I received a complimentary Yubo lunch box in exchange for a review. No financial compensation was received.